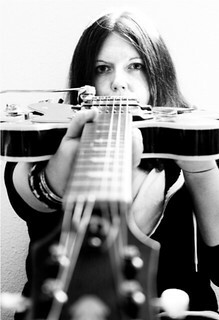 Lots of good music stuffs going on this month…both spectating and participating. 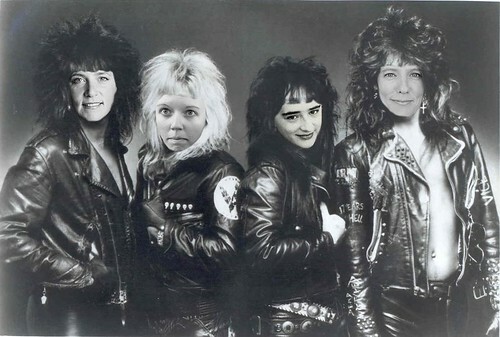 First up: HOBRO…an all girl band named HOBRO because we can. We didn’t do our hair quite the same…I am standing creepily in the dark. 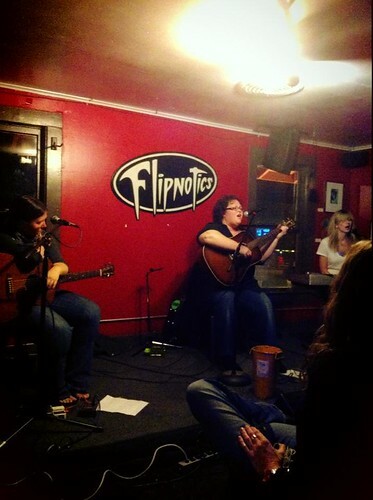 I played a very fun show with the illustrious Emily Shirley and Katie Lessley at Flipnotics in Austin…we always have fun together. 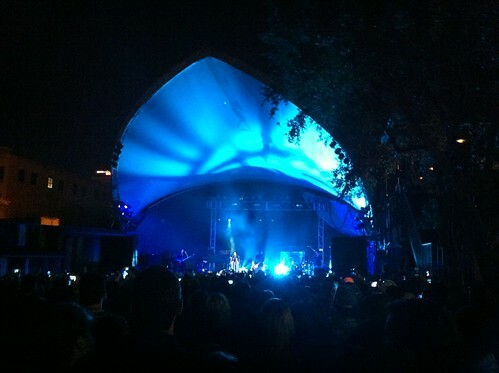 As a spectator…I had a 90’s nostalgia fit watching Alanis Morissette throw down at Stubb’s. Her new album is great, and her old stuff really holds up. I still remember all the words to Ironic, which impressed me. 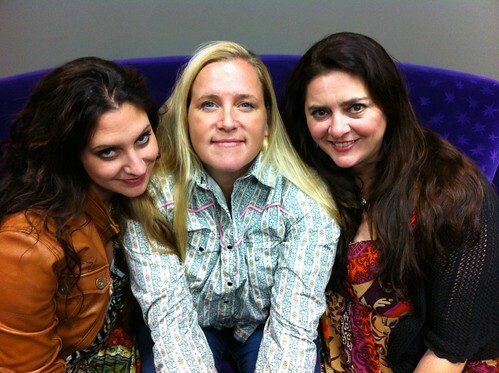 Susan played a great show in Fort Smith, Arkansas with Wendy Colonna and Shelley King. They take a good photo, too! 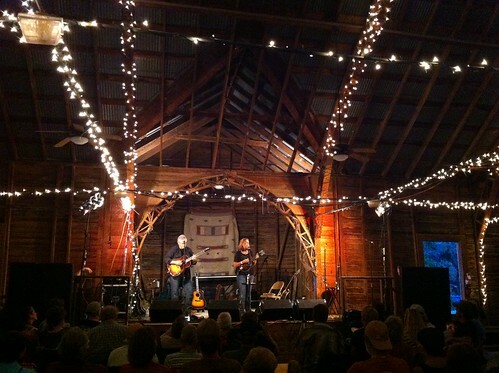 Last weekend it was The Rice Festival in Fischer, TX with Terri Hendrix and Lloyd Maines! 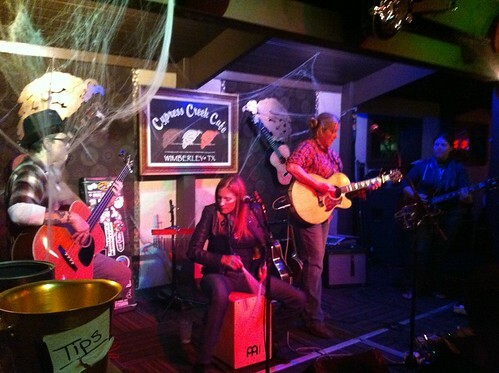 Keepin’ it real…go see some music.